Description: A coveted variety native to Sicily! The Nocellara is a common Sicilian varietal that has a firm meaty flesh. 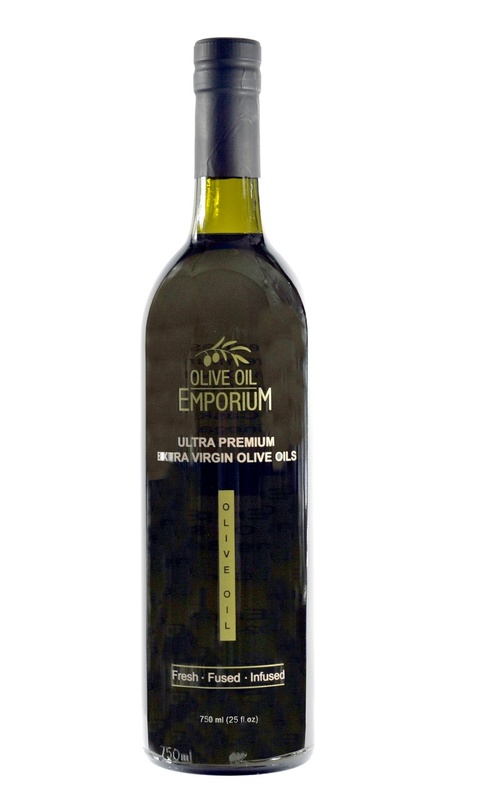 It is prized for this and is commonly prepared and cured for use as a table olive, but is also prized for its great quality and fragrant oil. Pressed in only a few short hours after being harvested, this Early Harvest olive oil from Sicily captures all the flavours of the Nocellara varietal and the essence of southern Italy. Tasting Profile / Serving Suggestions: This year’s harvest of the Nocellara presents the palate with prominent savoury and vegetal notes. It is creamy and complex, and is pleasantly pungent and spicy. This oil has middle notes of creamy green almond and artichoke, and is a versatile oil that is best suited to warm dishes, meats & vegetables. Picual Reserva Familiar Extra Virgin Olive Oil "Oro Bailen"